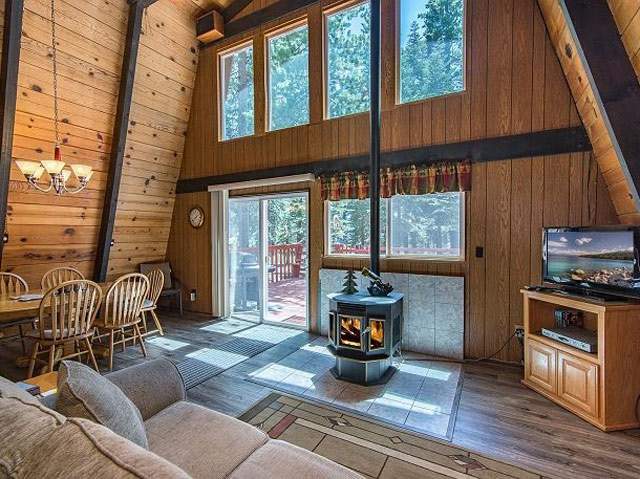 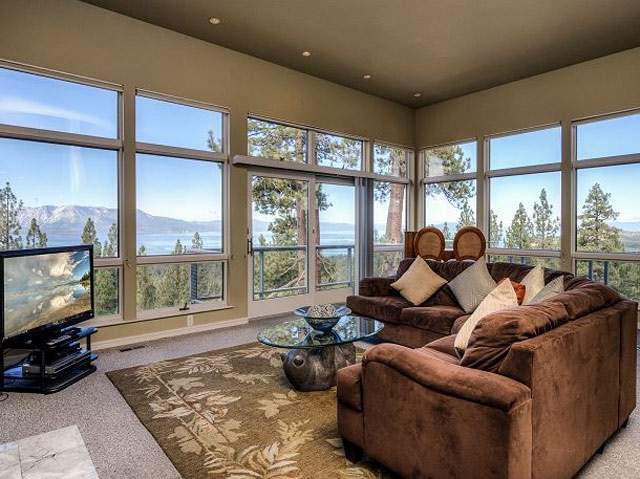 Find the perfect place to stay with Owner Direct Vacation Rentals in South Lake Tahoe. 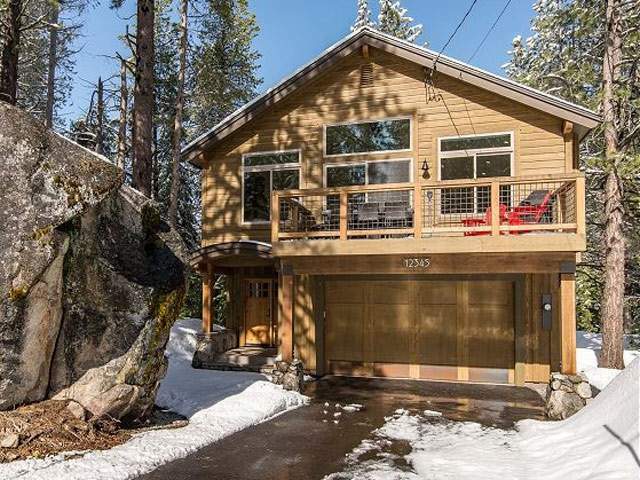 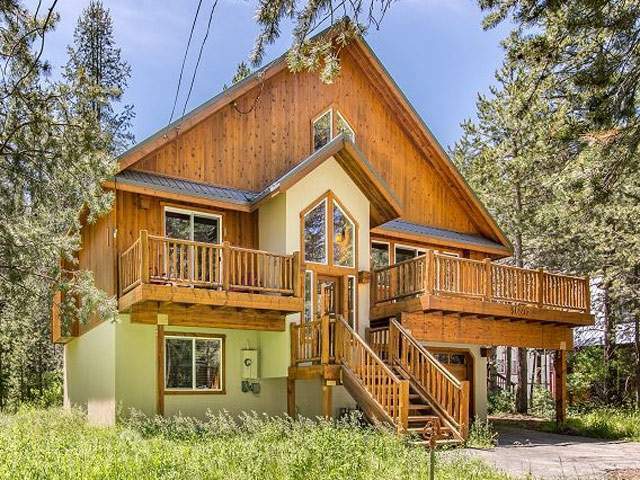 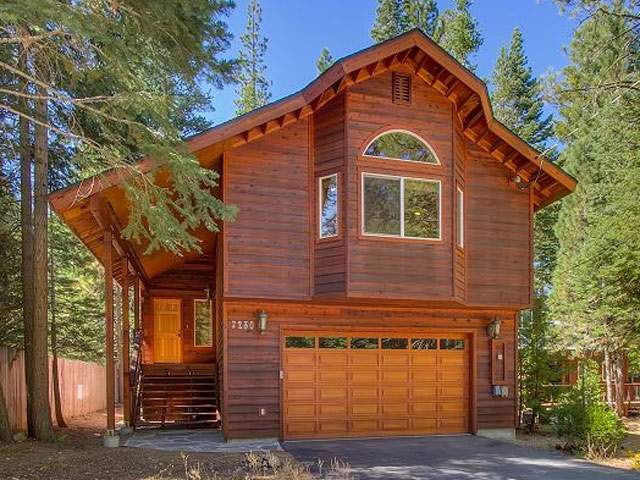 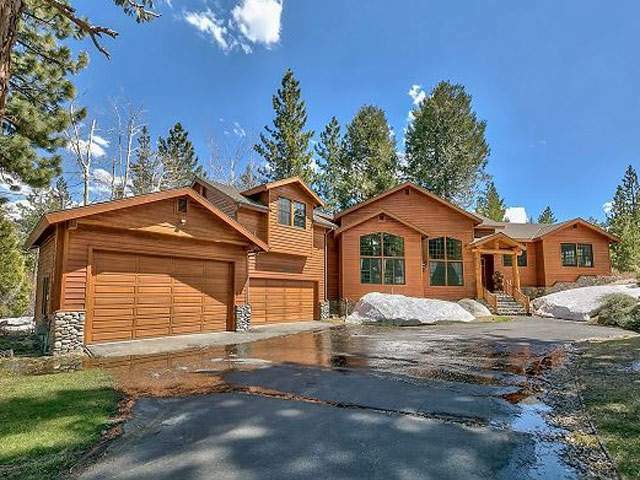 We have a great selection of homes and condos throughout the South Lake Tahoe Region. 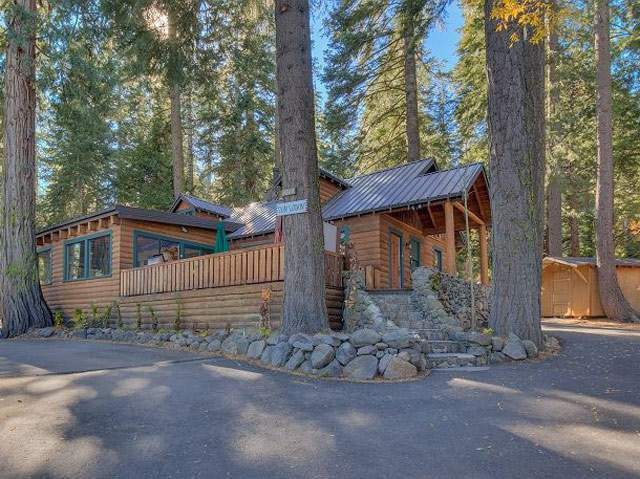 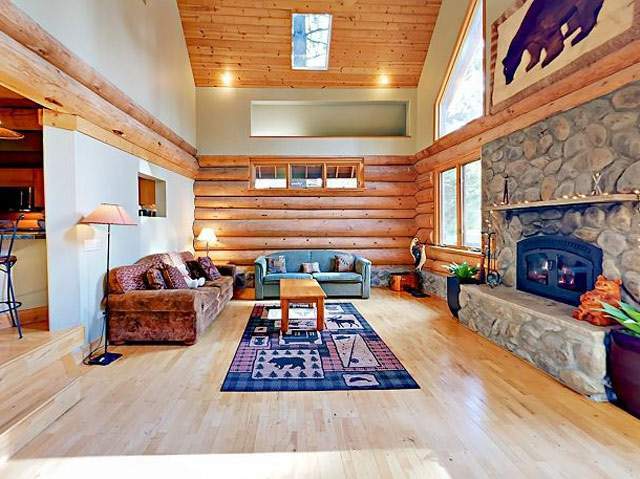 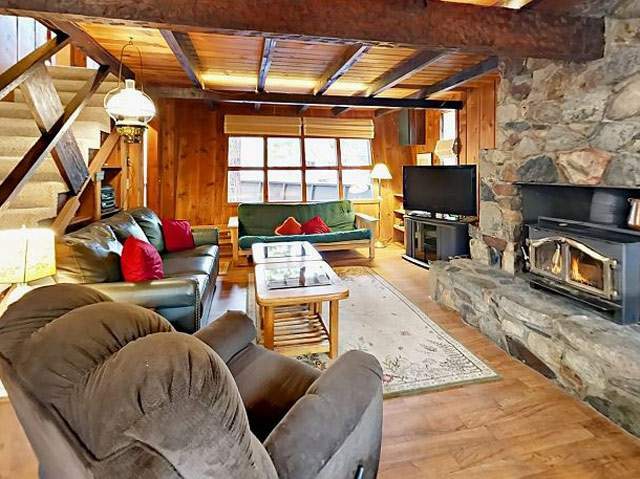 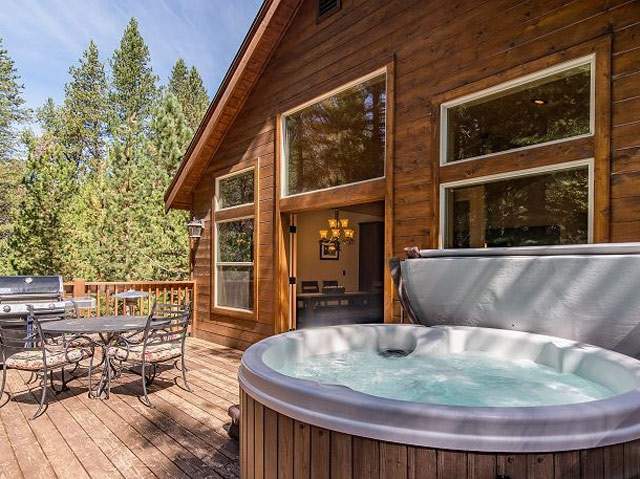 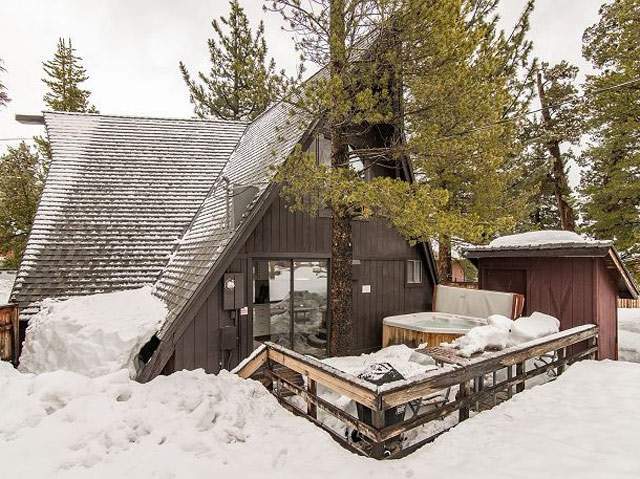 Finding a great South Lake Tahoe vacation rental should not be stressful. 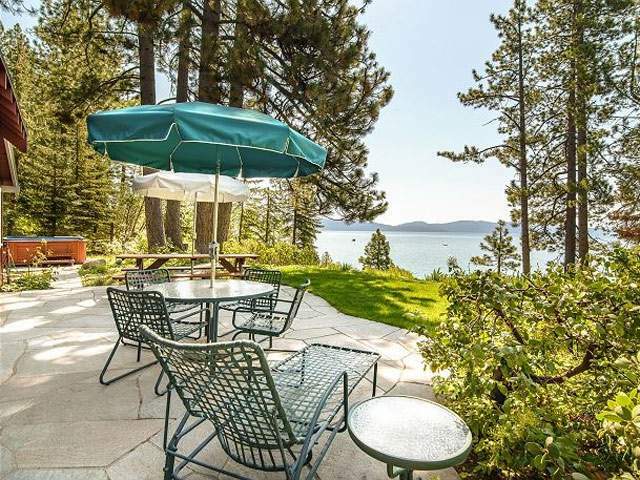 Owner Direct takes the frustration out of finding that perfect place. 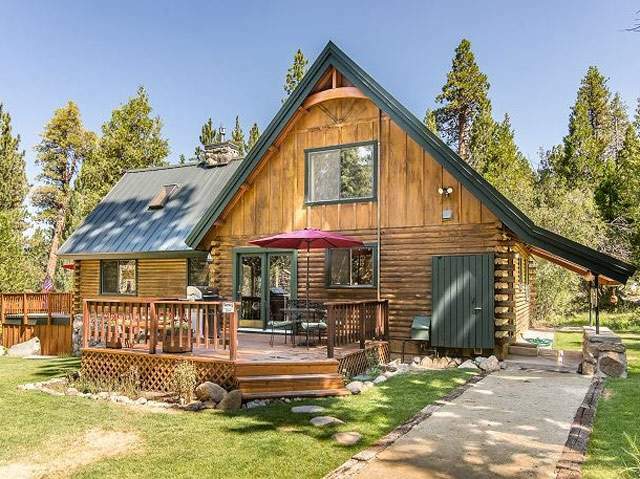 Concise, easy to read listings, together with excellent customer service and great prices are the perfect combination to help you save time and money when planning your vacation. 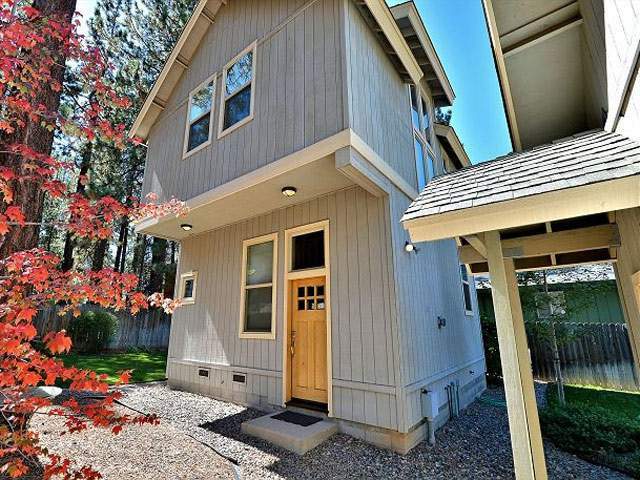 With more than 20 years in the industry, you are in good hands. 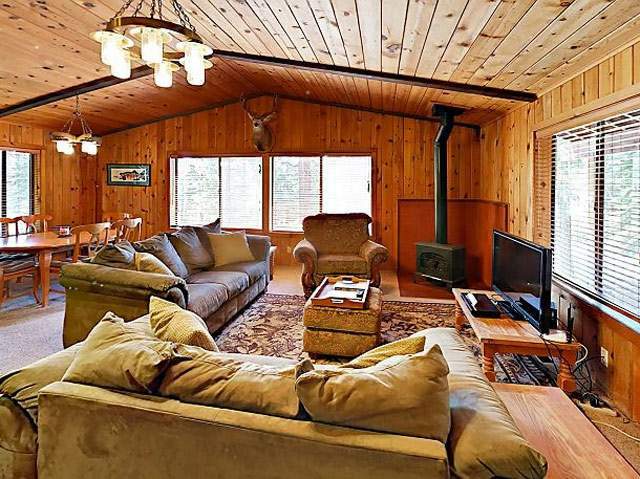 Click on the website link to book your South Lake Tahoe vacation rental today.